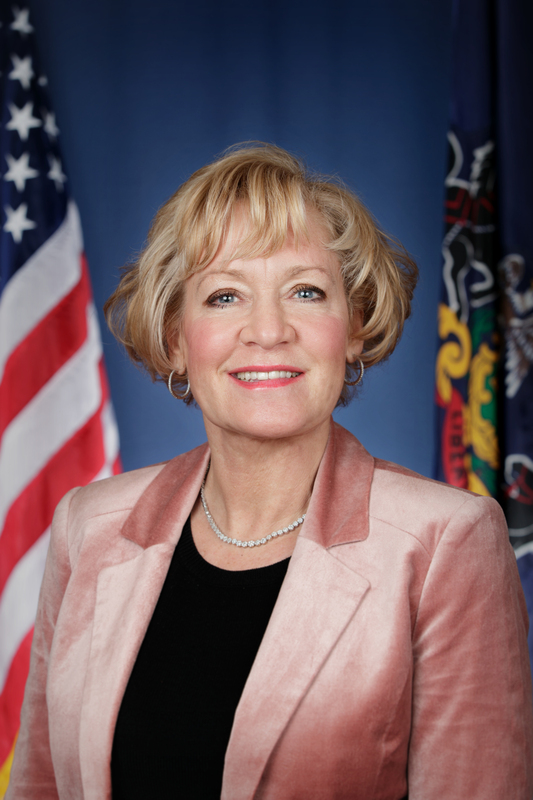 Harrisburg, April 9, 2019 – The Senate State Government Committee today approved Sen. Lisa M. Boscola’s (D-Northampton/Lehigh) statewide redistricting reform legislation. The measure would amend the state’s constitution to establish an 11-member independent citizen’s commission to redraw Congressional and state legislative district maps. It would require significant public input, apply sound map-drawing standards and establish a fair process for final map adoption. “You cannot reform government without reforming the redistricting process. I am committed to seeing this more equitable process become law. Senate Bill 22 would separate politicians from the actual map-drawing process. Voters should choose their elected leaders, not the other way around. I fully understand that a difficult road lies ahead and that many of my colleagues will attempt to amend or derail this proposal. I hope the public and advocates remain vigilant and continue to demand that we change the system. It is imperative that a reformed process be in place by the fall of 2021 (following the 2020 census).